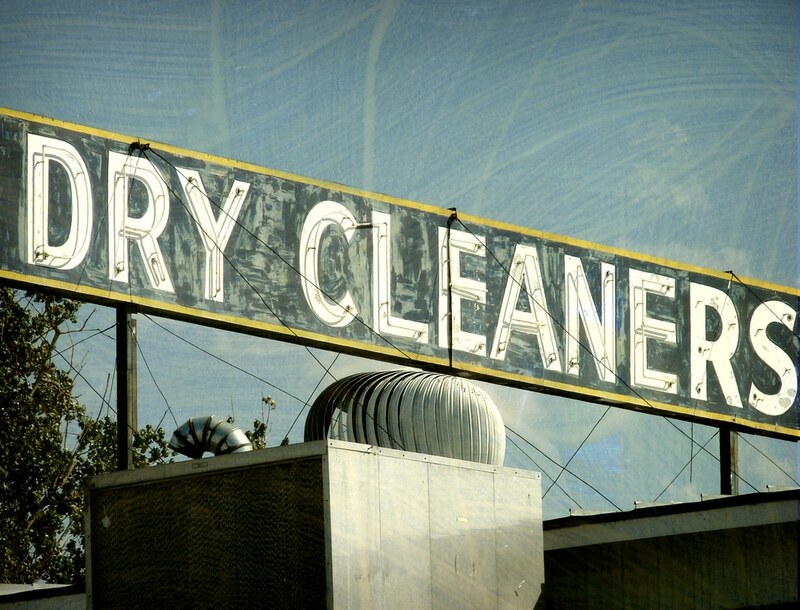 Case Study: NFA at Former Dry Cleaner Site - Remediation Products, Inc.
PCE contamination is no joke—and this former dry cleaner site in Colorado appeared to be in big trouble. Enter Trap & Treat® BOS 100®, which was injected to treat PCE contamination on site. As of August 2008, the site met Colorado Groundwater Standards and had been completely cleaned up.